Congrats, that Marie is too cute! Oh my! Dr. Facilier is so awesome. I must stay strong and not fall down the fantasy pin hole. Congrats on the great haul. All the pins are great. Papaya and Disneychildwithin like this. 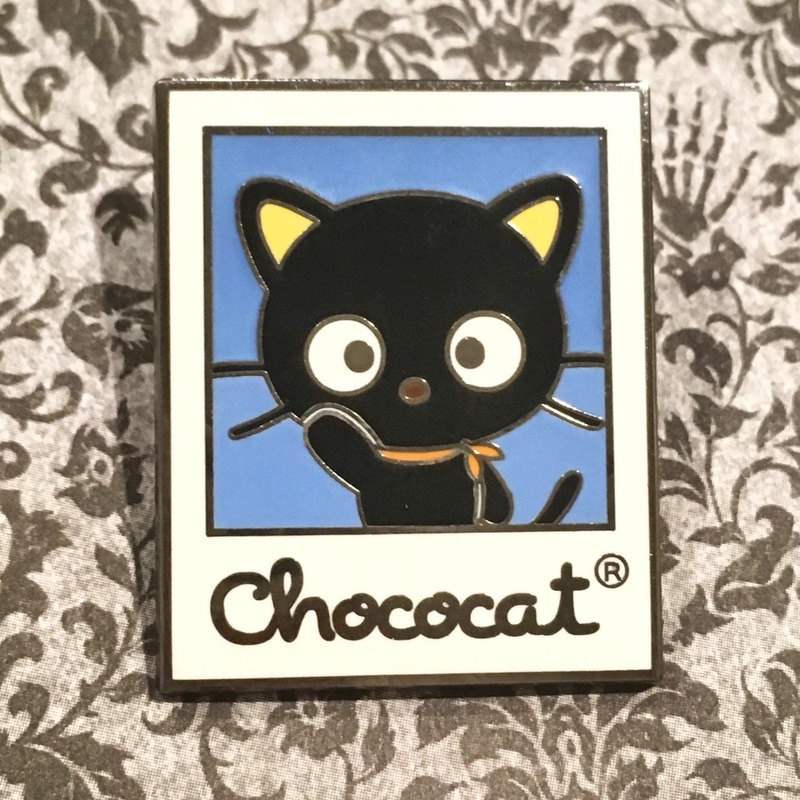 Chococat is my favorite Sanrio character, and there are so few official pins of him! I’ve been hunting for this one for almost two years. Papaya, bookhugger, TheMickeyMouseRules and 6 others like this. I had one more delivery for the week and it's the best one, we're huge Muppet fans! Nasubionna, DisneyJ, MerlinEmrys and 1 other person like this. Took a little longer to post my eBay coupon haul because one of the pins came all the way from Hong Kong. 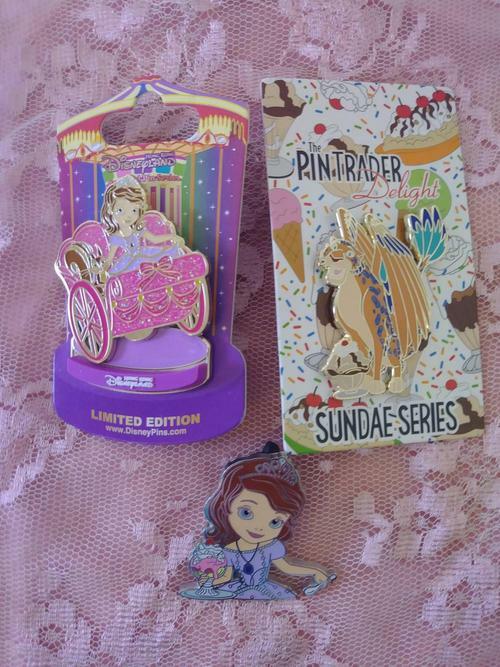 I am now only 2 pins and 1 button away from being a Sofia the First completist! Also, I needed an excuse to show off my beautiful new badges from the talented Purplemandms! TheMickeyMouseRules, coblj003, Sami and 5 others like this. What is this eBay coupon I keep seeing mentioned? 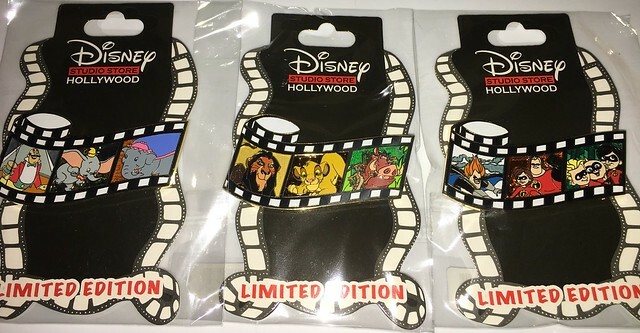 I know eBay sends them out from time to time, which one was/is working on pin sellers? There is currently one for 20% off a purchase of $25 or more (code PRETTYDAY) - But it’s not working for me. I’m guessing the seller I’m trying to buy from is excluded. The code is only valid for select sellers. There is a list. Thanks for posting - I see that now! I was confused as I was able to use the last one without any problems. Apparently the last one was for almost anything on eBay, but this new one is specifically for home items from certain sellers. Not the best pic but here's what came today! The Chip & Dale and B.E.N. are for 2 of my kids. They are each getting a pin in one of their Easter eggs. DitzyDreamer, CCofRR13, Papaya and 7 others like this. DitzyDreamer, TinyTink, CCofRR13 and 10 others like this. Papaya and DisneyJ like this. Not a mail day per se, since I completed both trades yesterday (one at lunch, one after dinner). Which I then used to trade (last night) for these two beauties for sis & my collections! Thanks to the two guys who were able to meet up locally! DitzyDreamer, mickeymousje, cyke23 and 16 others like this. TinyTink, Ajk, Disneychildwithin and 1 other person like this. LOL. I hope I was clear that I don't have the Ariel anymore (had to use her to trade for Belle & Mulan). Great negotiating! I would have thought the Ariel and belle would have been about even. That's what someone else said (on FB) but when I put my interest post up there, I got a PM from another local who said if I had Ariel heroines, he would do the trade. So I just had to conclude the trade for Ariel, PM'd him to see when he would meet, and bam, all done in a day! Well, the trading part. The negotiations were a day, had to confirm that we were still going through with the trade because the first trader was out of town in San Diego for the weekend. What was really nice was the second trader that had Belle & Mulan had two of each so I asked him to bring his duplicates so I could pick and he did! DitzyDreamer, TinyTink, TheMickeyMouseRules and 2 others like this. So happy for you guys to snag those two beauties! starry_solo and TinyTink like this. That's some mighty fine wrangling! well done! Oh it definitely was! I personally think you did well. Thank you! I was so happy to make both trades too. Surprised I actually had something the first trader wanted for Ariel heroines (he said both were his grails, so yay for making him happy!) And then a bit surprised that the second trader wanted to meet that same night. I was like, ok...but I ended up missing half of DC's Legends of Tomorrow so I'll have to catch it on the app. Everyone ended up happy with pins for their own collections so great news all around! watzshakinbacon and Spr175psu like this.